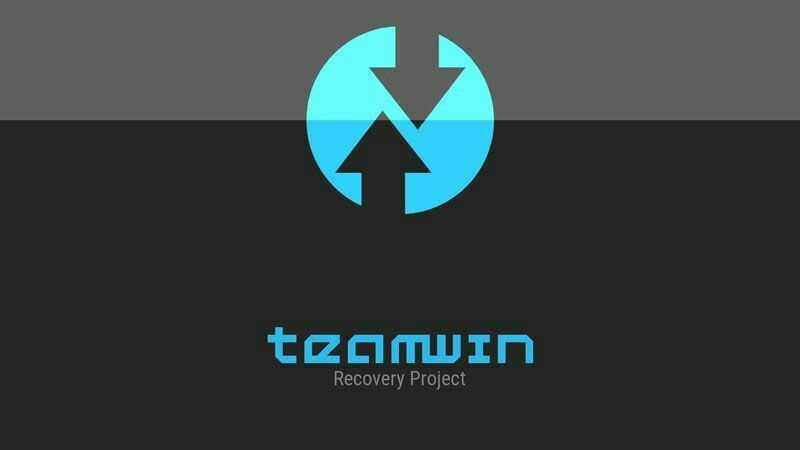 Asus Zenfone Max ZC550KL Custom Recovery TWRP, Team Win Recovery Project is an open-source software custom recovery image for Android-based devices. You can now install the TWRP in your Asus Zenfone Max ZC550KL without breaking any sweat. 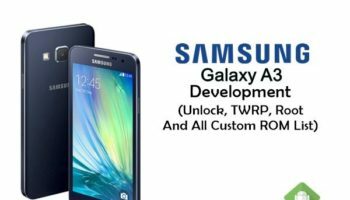 Without TWRP installed in your device, you cannot install any custom rom. Follow the instruction bellow to flash the twrp in your device. First of all download all the file from download section as usual. After that install ADB driver in your computer. This method required and Open Bootloader which means you need a Bootloader Unlocked Zenfone 2. If you still not unlock your phone’s bootloader yet, than you should check out this article – Bootloader Unlocking Process of Zenfone MAX. Now go to fastboot mode of your Zenfone max (ZC550KL). In order to enter fastboot mode first turn off your phone. Then press and hold together the Volume Up + Power key for a while. You should let go of all keys as soon as the ASUS LOGO appears on the screen. You will be right there on Fastboot boot (Bootloader) mode. Now extract the TWRP file and connect your zenfone 2 with your PC/laptop via USB cable. Using original ASUS USB cable is recommended. Open the “TWRP for ZC550KL” folder, an Press SHIFT KEY + Right Mouse Key to open the command prompt. The TWRP will be installed/flashed in your phone in a minutes. Then turn off your phone. After that, press and hold together the Volume Up + Power key for a while. You should release the Power key as soon as the phone vibrates. Afterwards press Volume Down to select option “Recovery“, and press Power button to confirm. Congratulation! You have successfully flashed/installed TWRP in your Asus Zenfone Max (ZC550KL).